At Handprints Academy we provide our students with opportunities for hands on learning. We believe the more a child explores the more they learn and develop a love of learning. 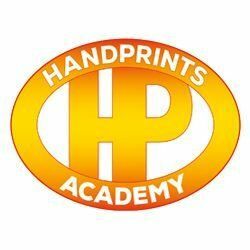 Help us rate and review Handprints Academy by posting your review below. The more people that review this child care, the better resource this service will provide.